Summary: Newly independent South Sudan has continued to be officially recognized by more of the world's countries in the follow-up to its formation last July. 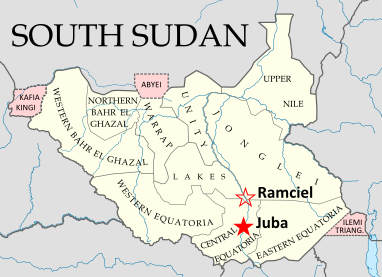 The new state, whose sovereignty has already been acknowledged through admission to the U.N. and African Union, has also initiated a plan to move its capital from Juba to the more central location of Ramciel. Countries which have officially stated their recognition of South Sudan's sovereignty (green). South Sudan in blue. Modified from this Wikimedia map (public domain). Based on this map by NordNordWest/Wikipedia (license: CC-BY-SA). South Sudan's capital is currently located in the Juba, also its largest city, which is located on the White Nile river in the south of the country. 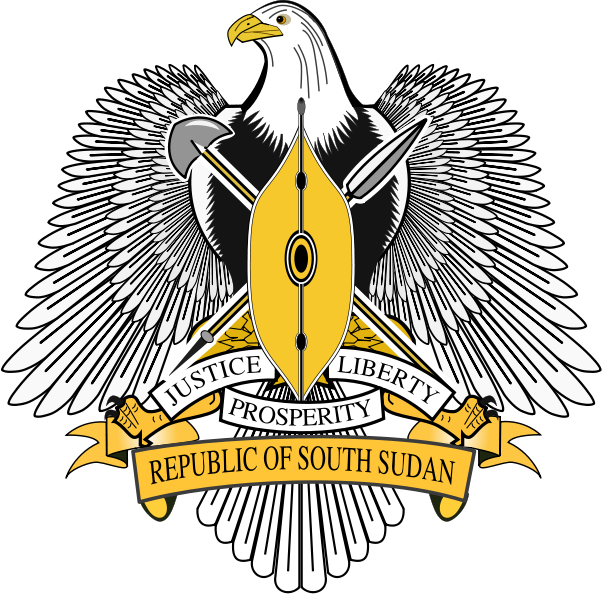 However, there have long been proposals to move the capital to a more central location, and in September the government announced the official location of South Sudan's next capital, a city which will be planned and built near the meeting point of the country's three traditional provinces (now divided into a number of smaller states). 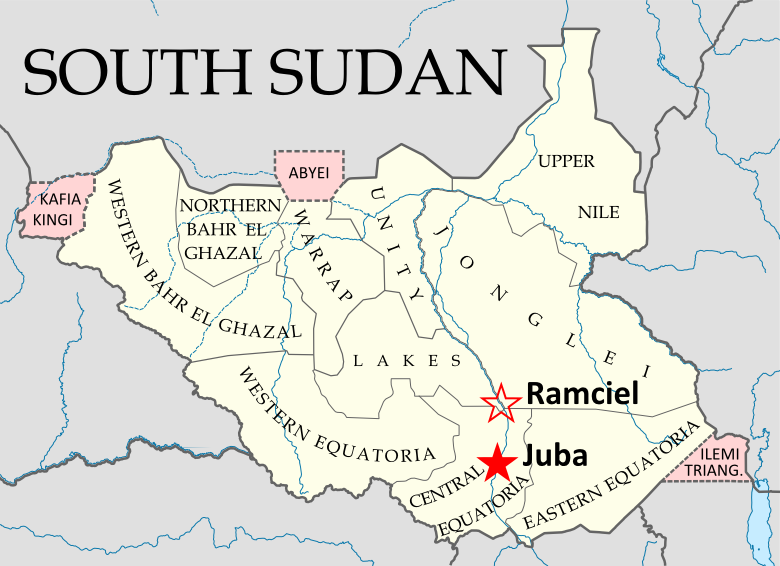 The site is known as Ramciel, and is said to have been advocated by John Garang, southern Sudan's leader from the civil war period, who died in a helicopter crash six years before the country achieved its official independence. See Also: South Sudan Joins U.N.